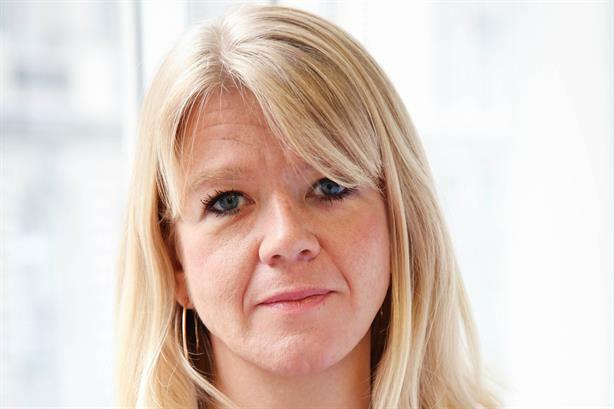 Caroline Preston, former head of broadcasting for David Cameron at Number 10, has joined Stonehaven, the comms agency founded by Peter Lyburn, a former associate of Sir Lynton Crosby. Preston joins as a director of Stonehaven, having left Downing Street when Cameron departed as Prime Minister in July. Preston, who became an MBE in Cameron’s resignation honours, was at Freuds for five years before entering Downing Street in 2015. At Freuds she worked on projects including media management and strategy for the London 2012 Olympic and Paralympic Torch Relays. She also spent five years working in Conservative Campaign headquarters between 2005 and 2010 and was part of the comms team for the 2010 and 2015 general elections. Stonehaven was founded by Lyburn, formerly a senior strategist at Lynton Crosby’s CTF Partners firm, in 2014. Stonehaven is described as a reputation, government and customer strategy agency, and was among the consultancies that worked with Heathrow on its expansion campaign. According to Stonehaven's website, other clients include Pepsico, Scottish Power and Sainsbury's. Lyburn said: "Caroline joins a team of senior strategists at Stonehaven that advise global business leaders on their reputation and build compelling brand and marketing strategies. Our expanding capabilities across media and government relations increases our full service offering." Preston said Stonehaven was "innovative and puts the customer at the heart of its communication campaigns".